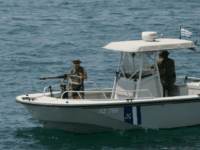 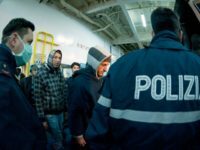 ATHENS, Greece (AP) — Authorities in western Greece have arrested two people for allegedly trying to smuggle 71 migrants out of the country on a U.S.-flagged yacht. 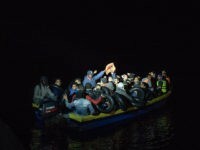 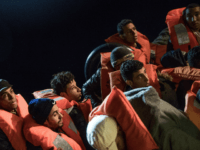 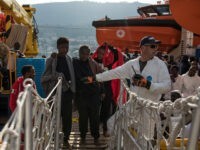 PARIS (AP) — The first group of migrants from a private rescue boat that Malta agreed to let dock only if they were divided among several countries left for France Thursday aboard a commercial flight. 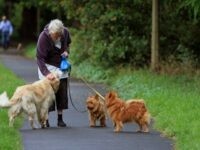 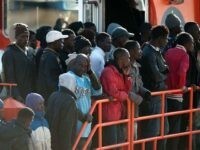 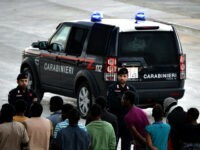 The majority of third world migrants living in Italy suffer from mental disorders which make them prone to “aggressive behaviour” and “psychotic episodes”, according to a study by psychologists. 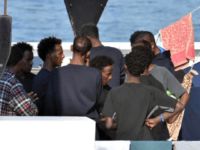 Thousands of migrants whose asylum applications were rejected in Northern Europe are returning to Italy because it is ‘easier’ to obtain European Union residency documents, according to claims from regional officials and aid workers. 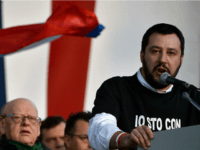 Senior Italian government figures are threatening to issue European Union visas to 200,000 migrants, allowing them to travel throughout the bloc’s Schengen Zone. 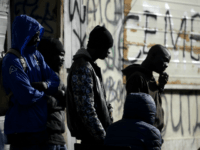 An Italian TV reporter and her cameraman were assaulted during a live broadcast whilst covering the living conditions of African migrants hoping to break into northern Europe in search of higher welfare payments. 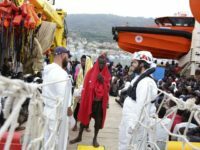 Austrian Interior Minister Wolfgang Sobotka has called for the European Union (EU) to seal the Mediterranean route after 9,000 migrants were ferried from Africa during Easter weekend. 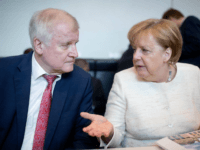 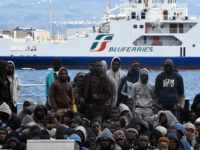 Despite attempts by the European Union (EU) to redistribute some 160,000 migrants from Greece and Italy, the political bloc has so far only managed to resettle less than 10 per cent of their target. 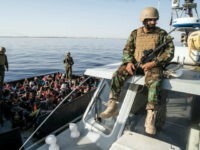 Organised crime is diversifying its activities as traditional drug smugglers are now expanding into the growing market of human trafficking, according to European Union police agency Europol. 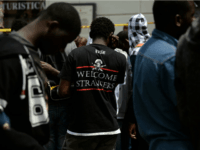 A riot erupted in a reception centre in Venice following the death of an African migrant. 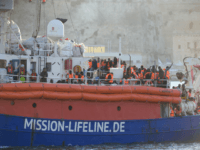 Migrants lit fires and staff were unable to escape for hours. 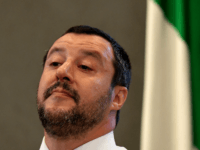 “If you want to live in peace, you have to prepare for war” Lega Nord leader Matteo Salvini has said, stating that Europe must rethink its migration policies following the terror attack at a Christmas market in Berlin. 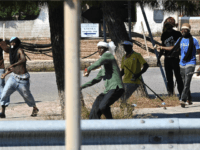 Migrants in Austria are frequently being discovered in the cars of freight trains as they attempt to sneak across the border from Italy, leading to several deaths. 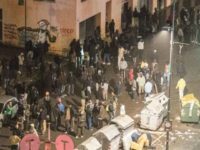 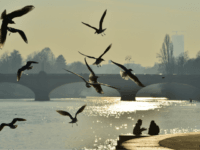 Locals were terrified as African migrants rioted, throwing projectiles and screaming threats at passers-by in a protest against “racist” Italians on Wednesday and Thursday in Turin.